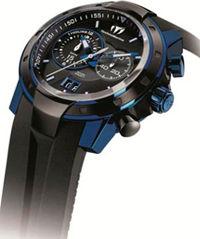 New Technomarine - Watches UF6 Chronograph Grande date. Introducing yet another addition to the series of "summer" hours. Introducing yet another addition to the series of “summer” hours. At this time the author is definitely a summer hours with the company became subject Technomarine, presented a wristwatch UF6 Chronograph Grande date, dedicated to yachting. Watches are made in the 45-millimeter stainless steel case coated with PVD coating. New released in several versions: silver version – watch Mercury, with blue elements – Deep Blue, in shades of brown and gold – watch Riva. 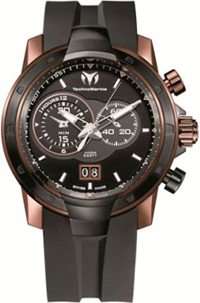 You can buy watches from authorized company representatives Technomarine.